Each year like clockwork Fall slow dances into the South Carolina atmosphere. Your heart anticipates the onset of cooler temps the moment football tickets arrive. Too bad for the South, Mother Nature typically has different plans. September days pass and you begin to wonder if the 90+ degree days will ever dwindle. Your seatbelt still burns your legs, an hour at the park is the worst kind of parental torture and the humidity oh the humidity! Then, October rolls in and along with it the chill of a Fall morning. Don't fret, afternoons still hit 80+ degrees. But that hour at the park? Much more enjoyable. And those 60+ mornings? The first of the season? They are like no other. Sweaters come out. Boots slip on. A spark is set in this community. Covering our hearts with newfound grace, Fall is hands down my favorite season. Last year, I followed this printable as a guide to keep active in the inspiration that this season can bring. I hope you'll join me in printing out the list and having a family-filled Fall! 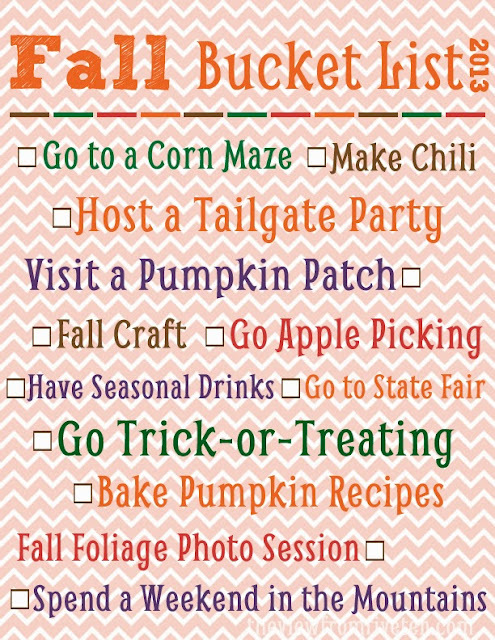 Download your copy of the 2013 Fall Bucket List here! 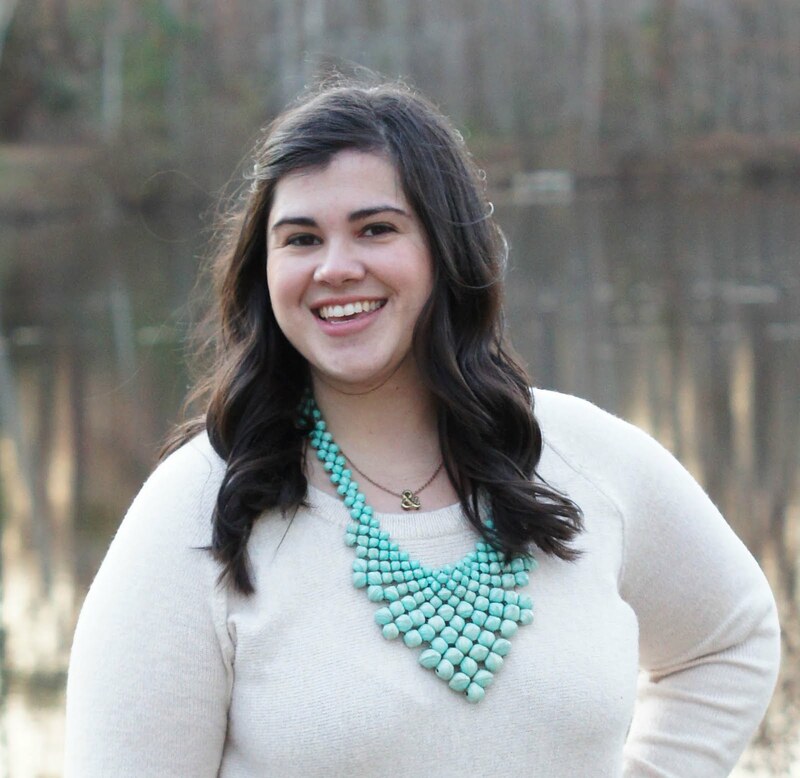 This is the fifth post in the 31 Days of Writing My Heart series.